for $384,995 with 4 bedrooms and 3 full baths, 1 half bath. 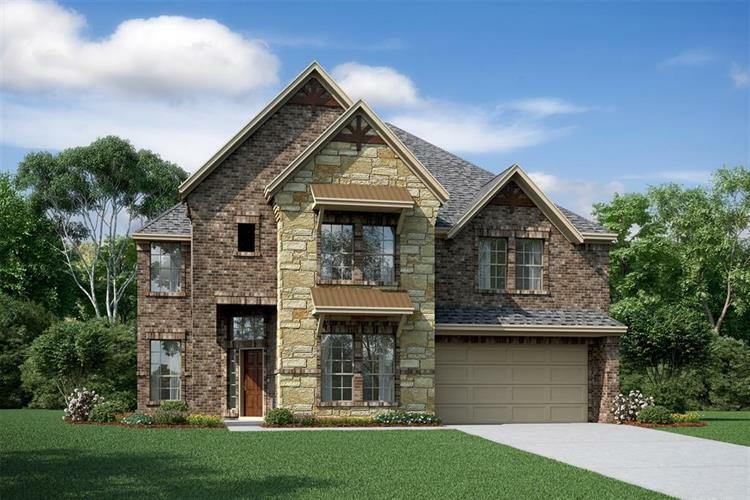 This 3,321 square foot home was built in 2019 on a lot size of 8347 Sqft..
K. Hovnanian two story open plan the Andrew is a beautiful 2 story home that includes 4 bedrooms and 3.5 baths along with a 3 car garage. 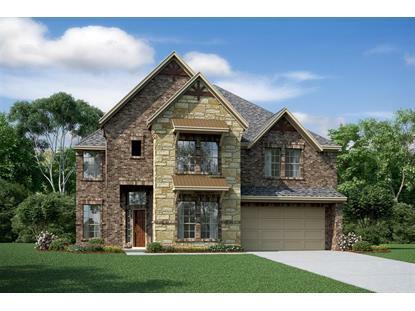 This stunning home has 4 side brick with stone front elevation accents and a large covered rear patio, great for outdoor entertaining. This home also includes a gorgeous formal dining and as you enter through the foyer you will be welcomed with an open kitchen. The kitchen includes 42' kitchen cabinet, island, granite countertop, double ovens and under cabinet lighting. A grand two story family room is overlooked by the kitchen, perfect for entertaining.